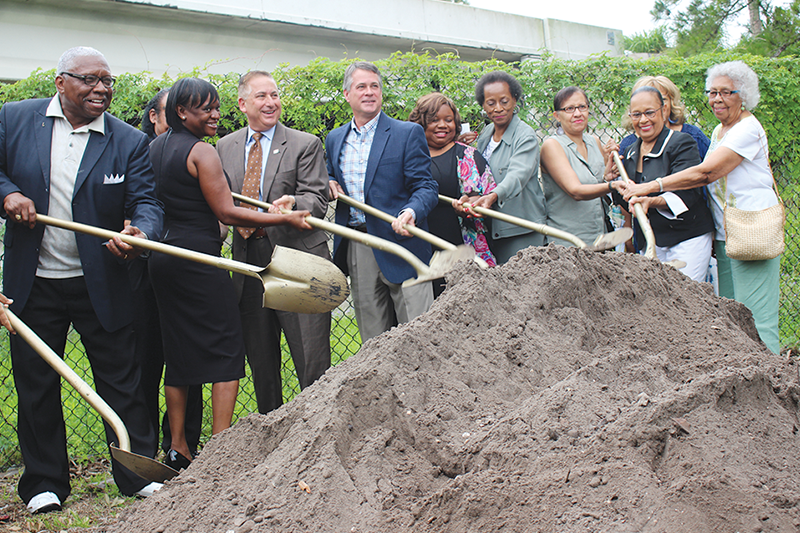 ST. PETERSBURG – “Let’s turn some dirt,” said Bob Esposito from the Florida Department of Transportation at the groundbreaking ceremony held Monday for Deuces-Interstate 275 Underpass Lighting and Landscape Improvement Project. 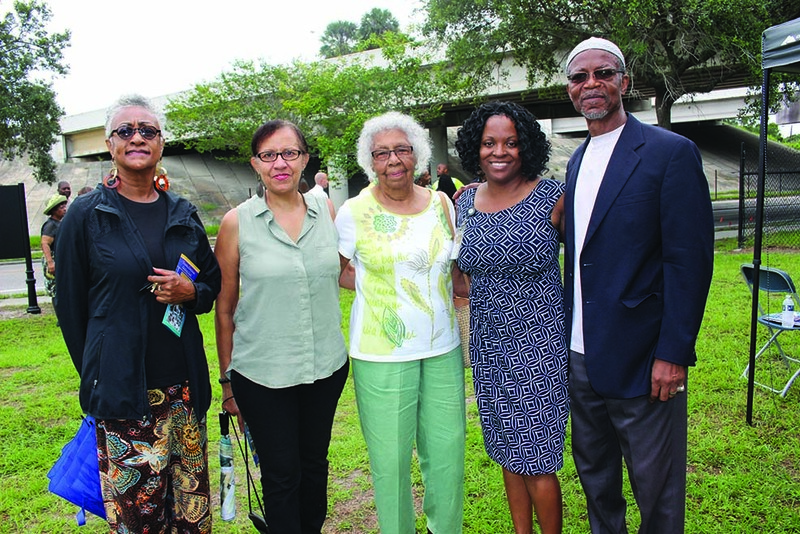 The 22nd Street Corridor, also known as the Deuces, was once a prosperous area and the main street for black citizens living in Jim Crow St. Petersburg. Once eminent domain uprooted business and families in the early 1970s, urban decay set in. 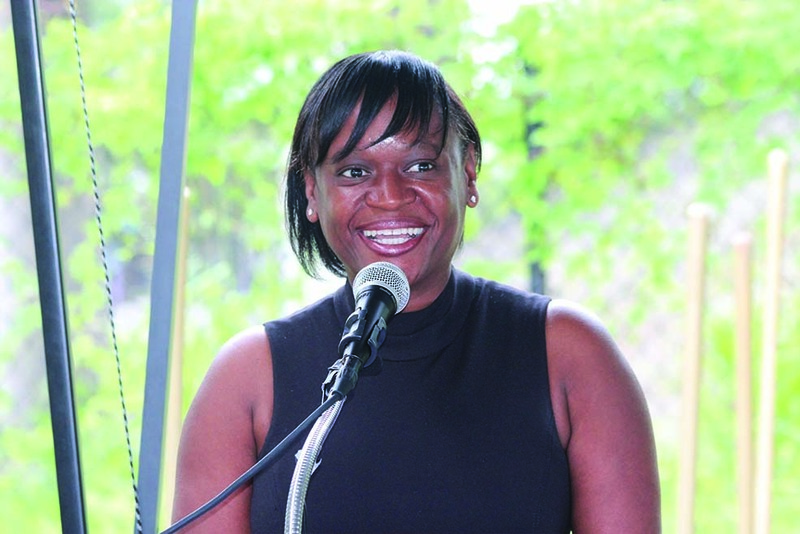 “This is where the African-American community could find its center of commerce, could realize its dreams and take care of its needs, both personal and professional,” said Deputy Mayor Dr. Kanika Tomalin. Though underscoring the key role the area played in the past, Tomalin enthusiastically talked about the future, noting that Commerce Park will be across the street from the groundbreaking, which promises at least 65 new jobs, though the city expects they may number in the hundreds. Many of those jobs will be filled by members of the immediate community, she said. 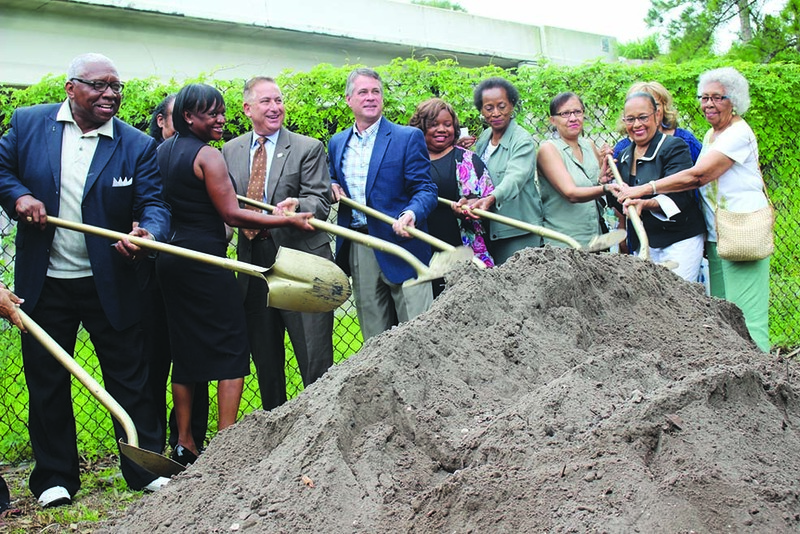 Kriseman called it a project that will generate commerce and showcase the arts community. 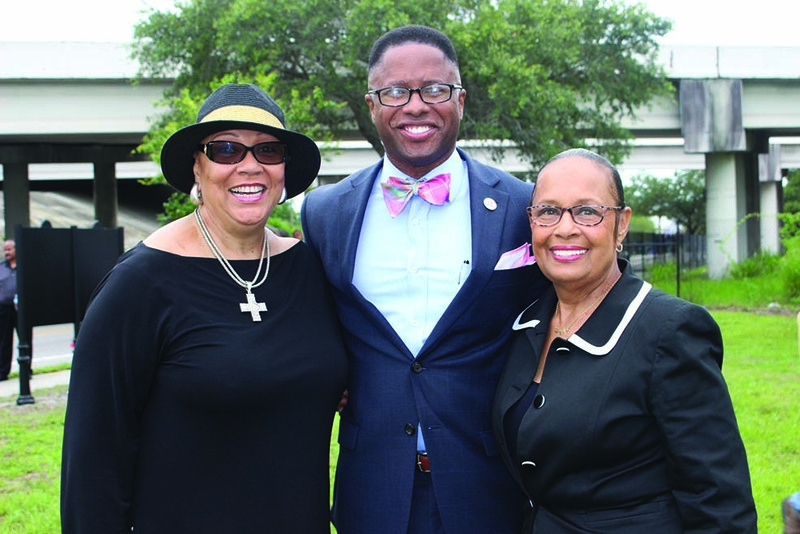 It will be more than just “spectacular lights and art,” he pointed out, adding that the project will highlight a historic corridor that the city has worked hard to make a destination. 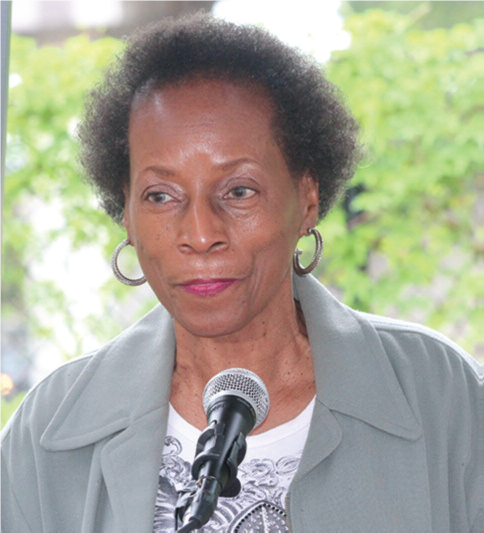 LaDonna Butler, vice president of The Deuces Live, Inc., said that the Deuces Live design committee has been championing this project for almost four years. 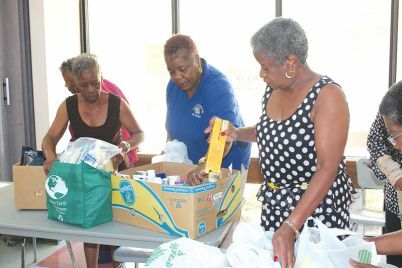 Carolyn Brayboy, a member of the design committee, said she had no idea it would take that long, but added that in the end, it all came together. “We’re looking forward to a very beautiful sight that will be the gateway to the Deuces Live community,” Brayboy said. 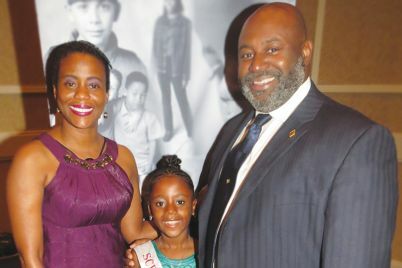 Various members of the area’s most established families shared stories of growing up on the Deuces and expressed their approval of the progress. Al Downing, known as the “Ambassador of Jazz,” was the founder of the Al Downing Tampa Bay Jazz Association, an influential jazz musician and teacher, a member of the Tuskegee Airmen and became the first African-American commissioner of the St. Petersburg Housing Authority. 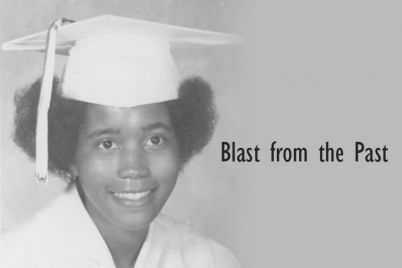 “As I look around, I think I’m the most senior person here that knows about the Deuces,” said Mozell Davis, wife of long-time educator Vyrle Davis, who died in 2013. 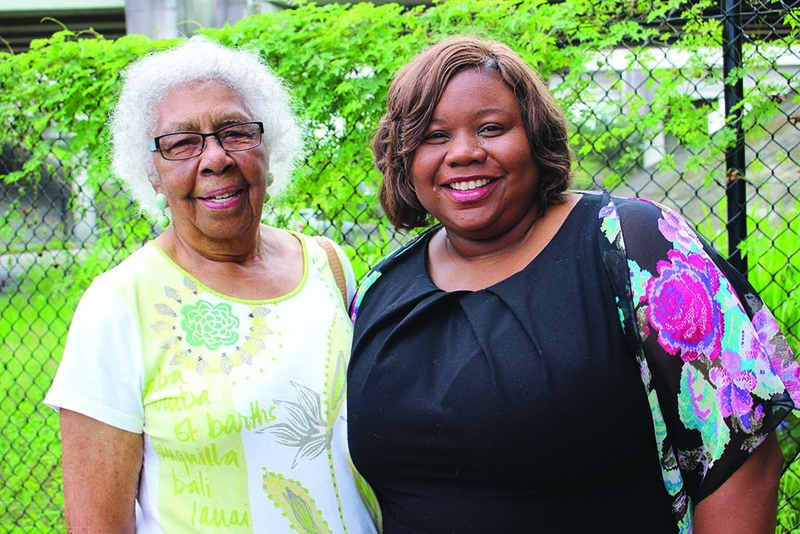 Growing up one street over from where the historic Manhattan Casino sits, she reminisced about sitting on her front porch as a young girl and listening to the great music that reverberated from its walls. 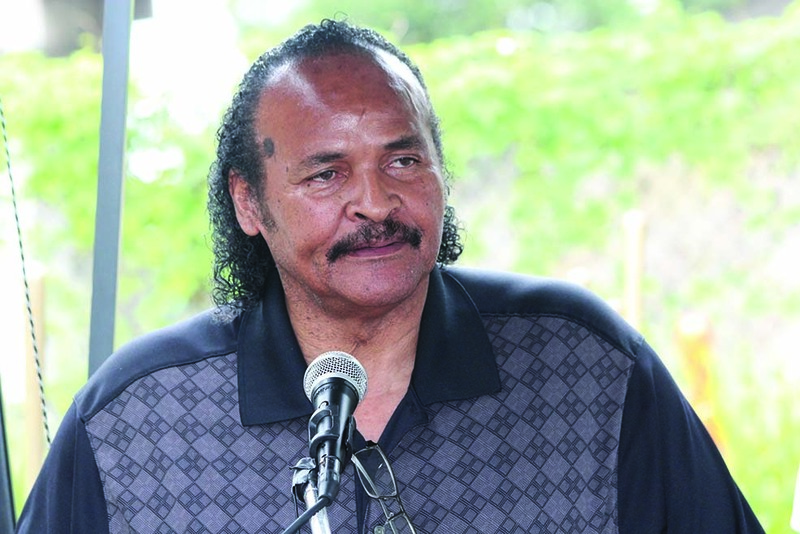 Karey Johnson Sr. recalled when he was 10 years old how he used to work in his father’s real estate office located where the underpass sits now. “The partnership always struck me a little strange and little off balance. He spent most of the day with a telephone in his hand, and I spent most of the day with a broom in my hand,” he said. 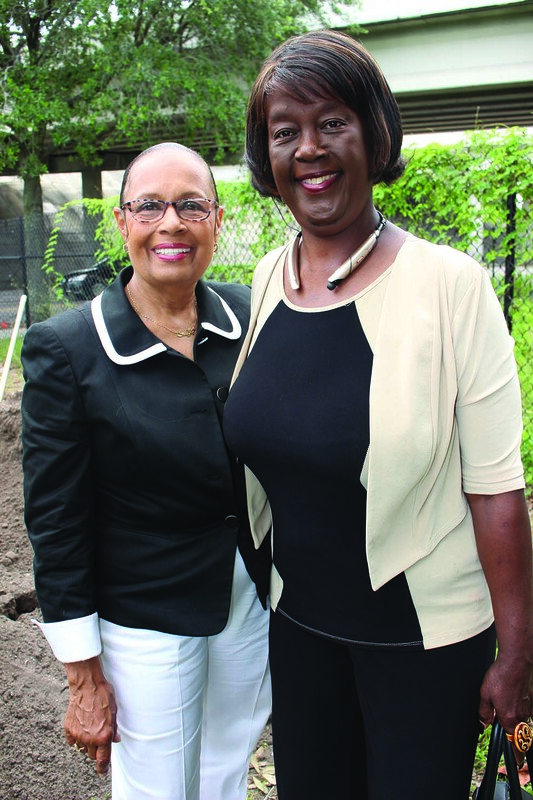 His father was Cleveland Johnson Sr., the first real estate broker in St. Petersburg, who died in 1971. 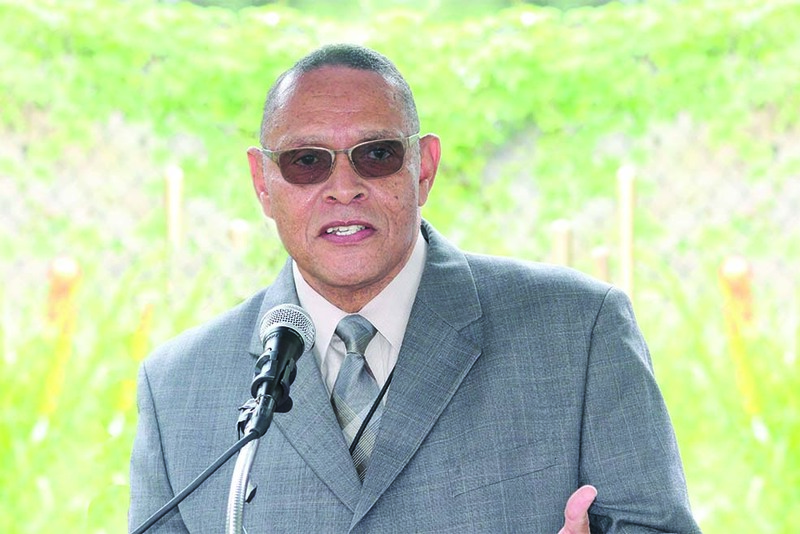 Cleveland Johnson Sr. was also the father of the founder of The Weekly Challenger newspaper, Cleveland Johnson, Jr., who died in 2001. 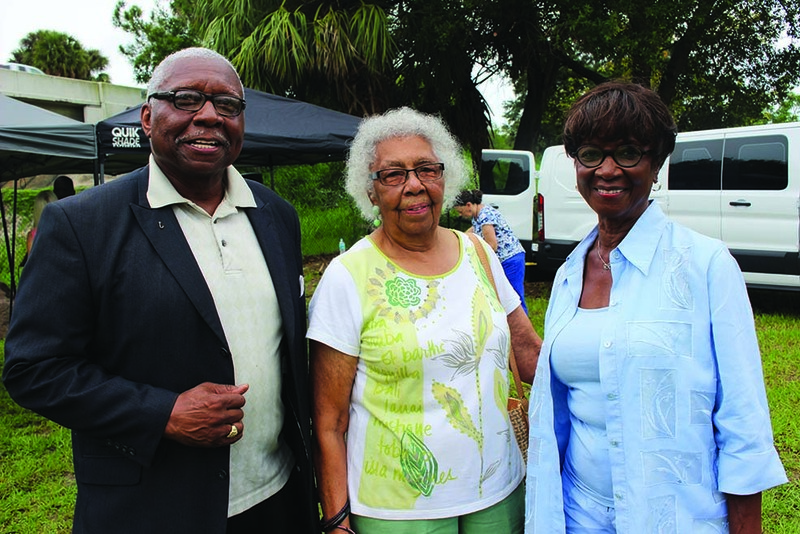 Family members of Paul Barco, who owned two grocery stores on 22nd Street, Basha Jordan, Jr., the grandson of Elder Jordan, Sr. in which Jordan Park is named for, members of prominent physician Dr. Orion T. Ayer’s family and George Smith, whose father owned Smith’s Accounting Service were all present.